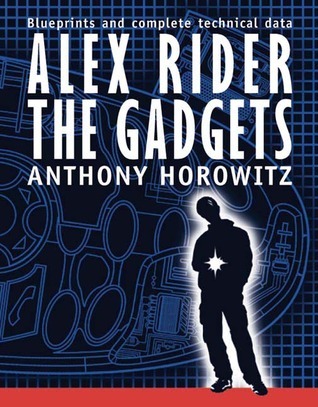 Uncover the secrets behind Alex Rider's gadgets! With an introduction by Smithers (MI6's gadget technician), this book contains detailed fold-out blueprints of the gadgets used by the teen superspy in Anthony Horowitz's best-selling series. It includes background information from the books, technical specifications of all the gadgets used in the first five books in the series, as well as classified memos and top secret reports written by Smithers.